In today's world of Digital era, more and more Organizations are embracing Digital Transformation to adopt new ways of connecting people, data, and processes to create value for customers. Microsoft 365 product suite comprising Office 365, Enterprise Mobility + Security and Windows 10 provides rich set of features to support the Organizations in their Digital transformation Journey. Microsoft recently released the new IT Roadmap Planning Tool for Microsoft 365 currently in Preview to benefit Organizations in their Digital Transformation Journey to explore the available options, prioritize and target what they want, and build long-term set of deployment and configuration plans. 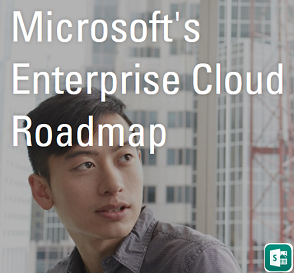 This Roadmap Tool is built around Microsoft 365 services for deployment, configuration and management. It displays options and levels for core capabilities spanning teamwork, creativity, device management, identity, security and more. IT Roadmap Tool is available for usage in two ways. Light version of the IT Roadmap tool is available for anyone to try. The full version of the Tool is available to Microsoft partners as part of the Business Value Programs. 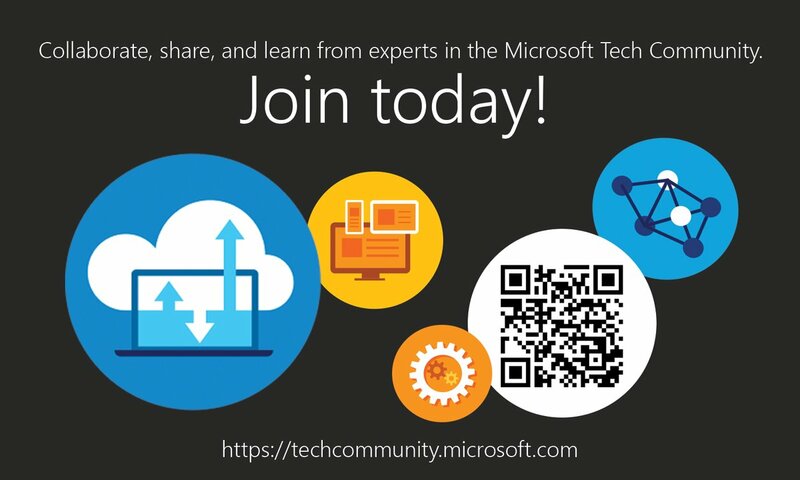 Access the Microsoft Mechanics Session to explore the full capabilities of the Tool. Review https://transform.microsoft.com for additional resources.